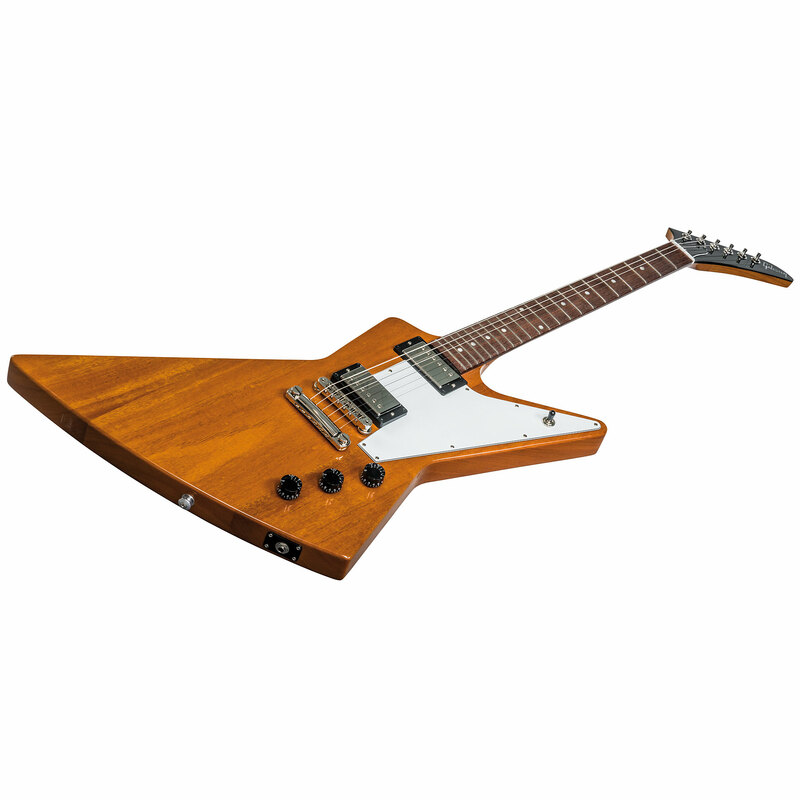 Already in 1958 the Explorer appeared, its trademark was a futuristic shaped body (offset hourglass) and a completely new headstock. This absolutely revolutionary model initially did not bring the success that was hoped for and in the year of its launch sold just 19 copies, in the following year 1959 only eight. Also, the reissue years later took some time for progressive rock bands to assume their acceptance and Explorer gained the popularity it deserved. 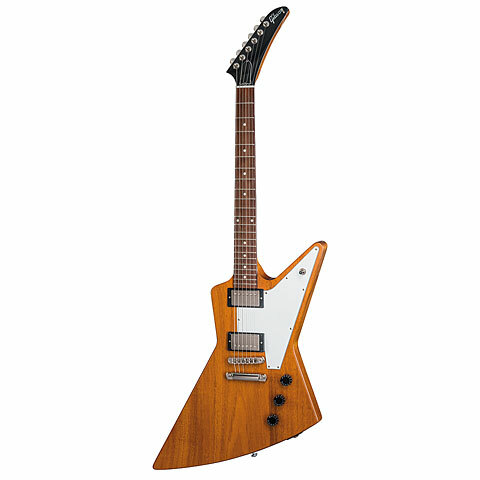 The current series is again based on the '76 Explorer and the 2018 model is equipped with Burstbucker 2 and Burstbucker 3 pickups. An HP version of the Explorer 2018 will not be produced.